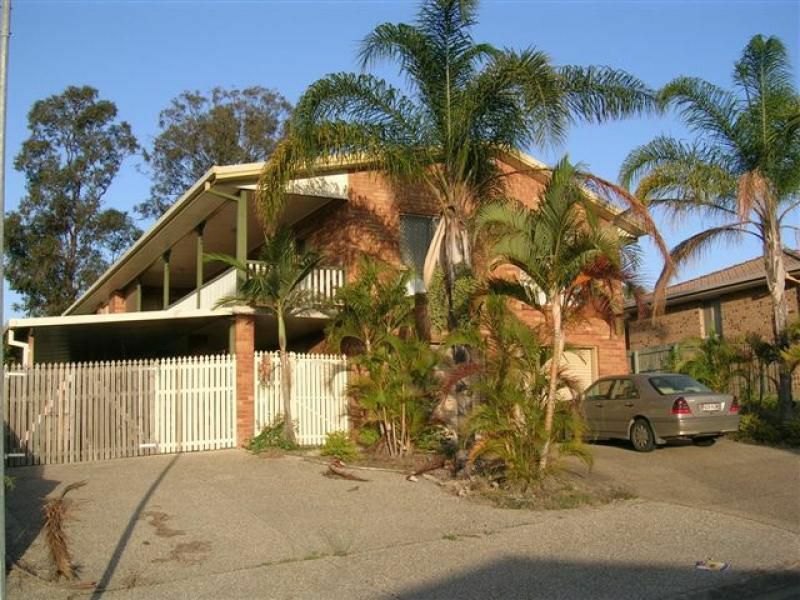 This huge 3 level home comprises of dual living capabilities or is ideal for the large or growing family. 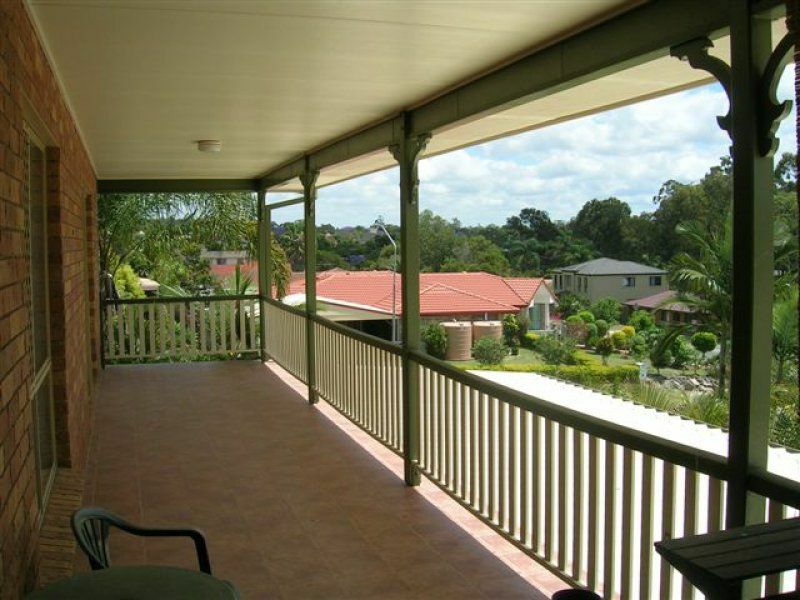 Situated high in a quiet cul-de-sac in one of Brisbane biggest growth suburbs. - All situated on a 910 M parcel of land. Contact Cartwright Property Group today to arrange a private inspection.